Molly needed to pick up twelve antique picture frames. Where should we go? The first place that springs to mind for antiques is Notting Hill, but that sounds a bit pricey. I suggest Spitalfields market. That place is bound to have a random booth full of quirky old picture frames for cheap, right? Wrong. We went on Thursday because that was antiques day, but we were unable to locate anything suitable in her price range. Most of the frames had things like hand drawn maps from the 1800’s inside and we weren’t about to purchase them at £40 a piece only to ditch the map. So we gave up (or rather decided to rely on the internet for this purchase) and get some lunch instead. We stopped into Leon. I was really excited to try this place. Their model is healthy, fresh and cheap. They’ve done so well that they even have their own cookbook! I stepped up to the counter and ordered the sweet potato falafel with aioli hot box and passed over my £6. A few minutes later I was presented with a box on a tray. Molly ordered a salad and hummus. When we sat down I opened my box and urm, was a little disappointed. Look at it, it just seems so squished and sad. Well I suppose presentation isn’t everything. The meal tasted fine but I’m a calorie snob who would prefer great. 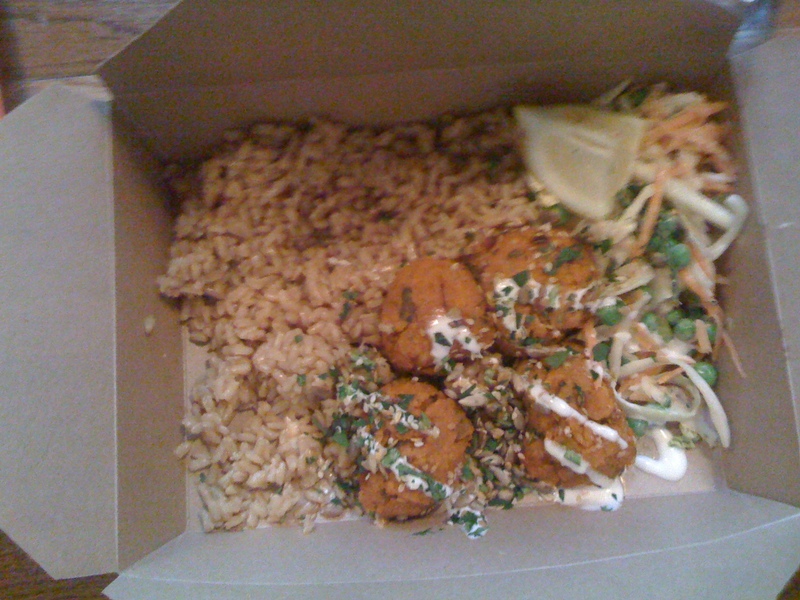 Visible in the box is brown rice, coleslaw, sweet potato made into falafel-like shapes that were warm and mushy, and a slight drizzle of aioli. The hummus was really nice but the flatbread was dull. The flatbread would have been really nice if it were toasted or warm. Molly tucking into the hummus. Did I catch Leon on the wrong day? Did I order the wrong thing? The food was decent, but not great. Definitely not cookbook worthy. Still, I am grateful for affordable healthy options. We stopped into Montezuma on our way out where we were greeted with samples of peppermint dark chocolate. I’m not really big on sweets but I love dark chocolate and this was really delicious. 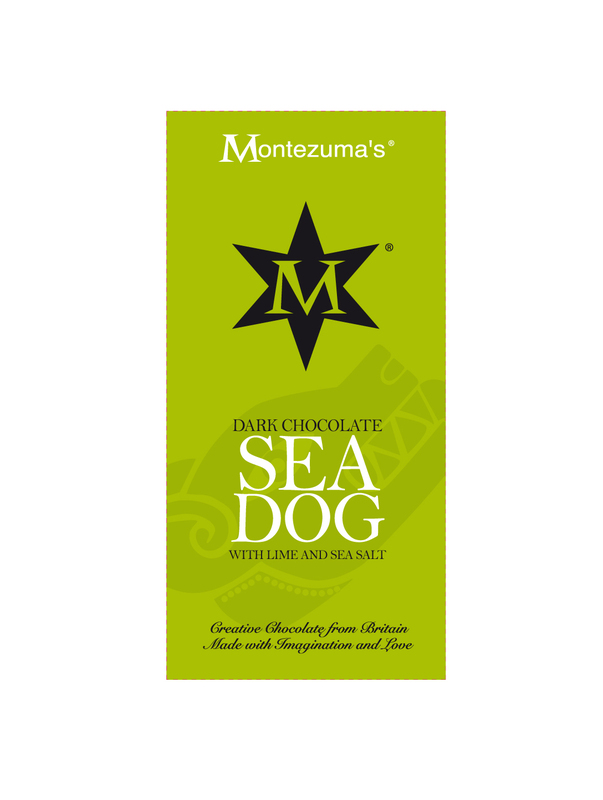 I contained myself (mostly) but left with a bar of Sea Dog, dark chocolate with juicy lime and sea salt. I am addicted. Which is OK because it’s gluten free and vegan, right? Antique Picture Frames – Ebay. Leon – Maybe, but probably not. Haha I had no idea you took those pics! I’m sorry your Leon experience didn’t live up to expectations… I guess you have to compare it to the other crap UK chains offer up at lunchtime? Then it looks and tastes AMAZING. 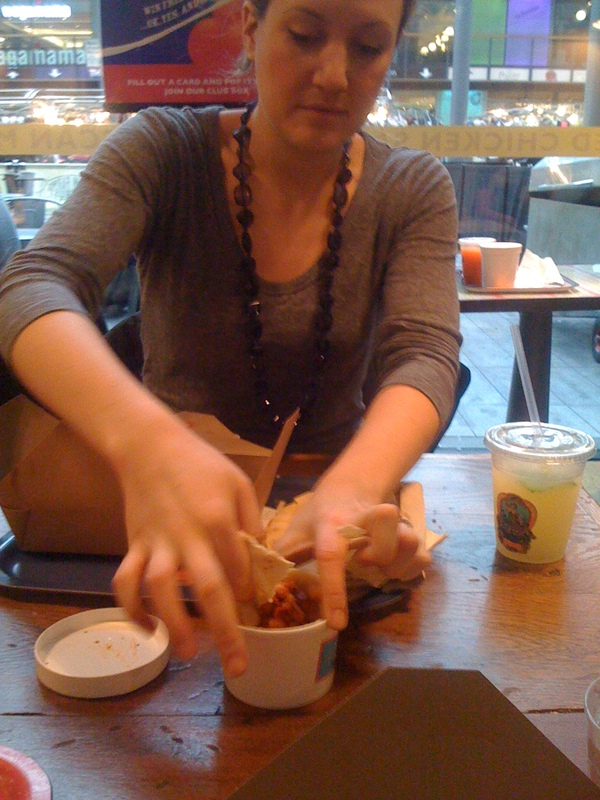 I actually went back to Spitalfields today with some friends of my Dad and we had lunch at Canteen. You have to go there, SO GOOD. There is one in Royal Festival Hall. 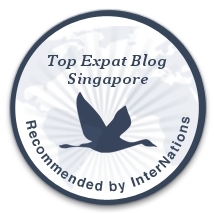 Lots of nicely done British cuisine, with several healthy options on the menu! I had a warm barley salad with roasted squash and fennel. YUM. Haha, I have sneaky camera skills. Placing Canteen on the list for next Spitalfield’s trip! 40% off could get me to try it again. Tucking in? You’ve forgotten your roots. I’m sending you jalapenos and a jackolope head for above your fireplace.